It&apos;s officially Spring in Hendricks County, and this weekend brings with it the biggest holiday of the season: Easter. We have lots of unique Easter events going on this weekend, and some other great activities you won&apos;t want to miss. I will highlight one Easter event below but click on the unique Easter events link above to see more. Head to Ellis Park in Danville on Saturday for the Rubber Ducky Race, one of the county&apos;s best spring traditions! Purchase your duck in advance for $1 and make it your own. Race your duck down the creek at Ellis Park, and see if you have a winner! There&apos;s also an egg hunt and pictures with the Easter Bunny. 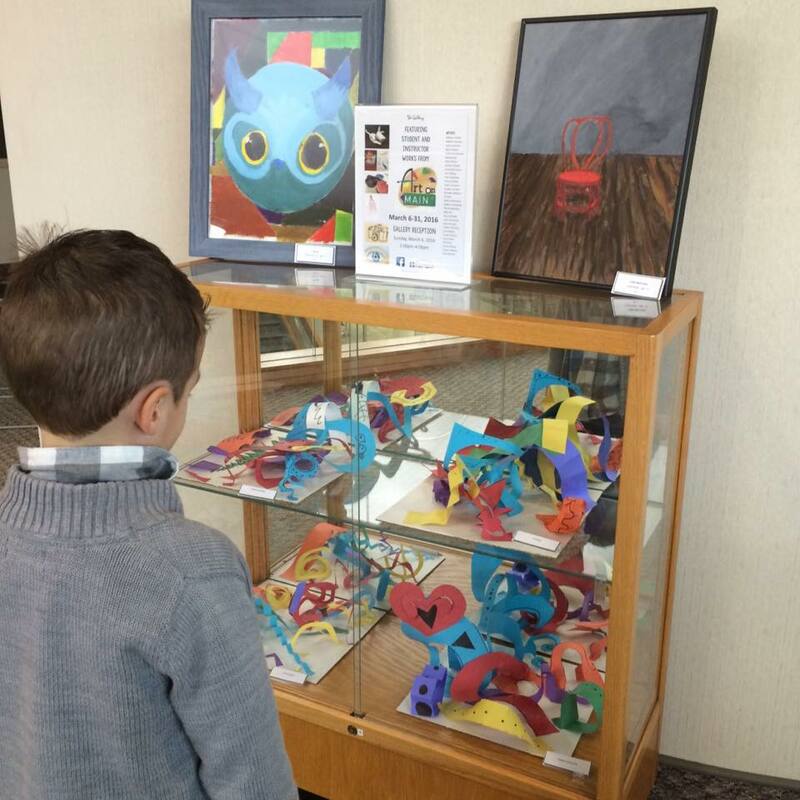 The Art on Main art show wraps up on March 31, meaning this is the last weekend you can check out works from local artists and students featured at the Plainfield-Guilford Township Public Library. Seeing these beautiful works may inspire you to create something of your own! Do you love cheese? Why not learn how to make your own? On Thursday, Great Fermentations in Avon is hosting a Mozzarella Cheese Class, where you can learn about home cheese-making, and try it for yourself. If you&apos;re looking for more fun, be sure to check out the Events Calendar for more ideas. I also recommend checking out the Insider&apos;s Guide to Recreation for more ways to take advantage of this warm and sunny season.